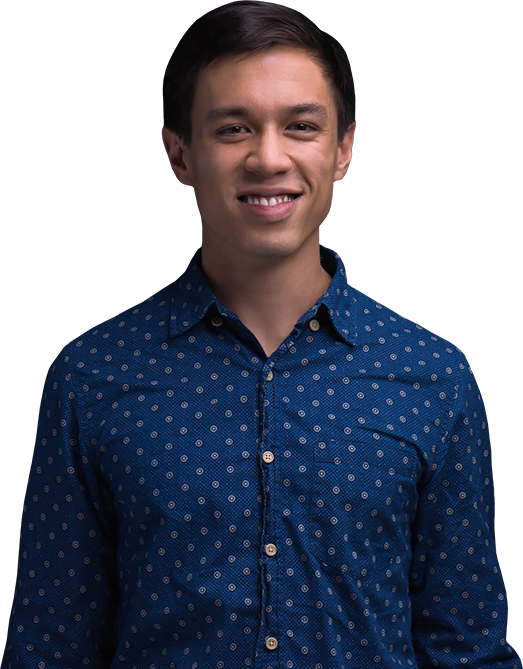 Since 2012, Shawn has been contributing his design skills to website, print, and marketing projects here at CAKE. He has extensive expertise in mobile-friendly e-mail marketing. Shawn also heads up our A/B testing efforts, helping guide clients towards design and copy that increases conversion rates. While away on the weekends, Shawn is known to adventure. His interests include music, doodles, and well-made beds.